Italian politics has livened up the weekend, with several developments are visibly appreciated by the market if one believes the increase shown by the EUR/USD pair since the re-opening of the Forex yesterday evening. The Italian President has opposed its veto to the appointment of the Minister of Economy chosen by the coalition Five Stars / League newly in power. It was that Paolo Savona, 81 years of age and eurosceptic said. In the end, the Italian president seems to “protect” the Italy of the coming to power of a government too strongly anti-Europe, which seems to appeal to the market, despite the blockade and the political uncertainty that results from this situation, EUR/USD, posting a net increase since the opening of the forex yesterday evening. 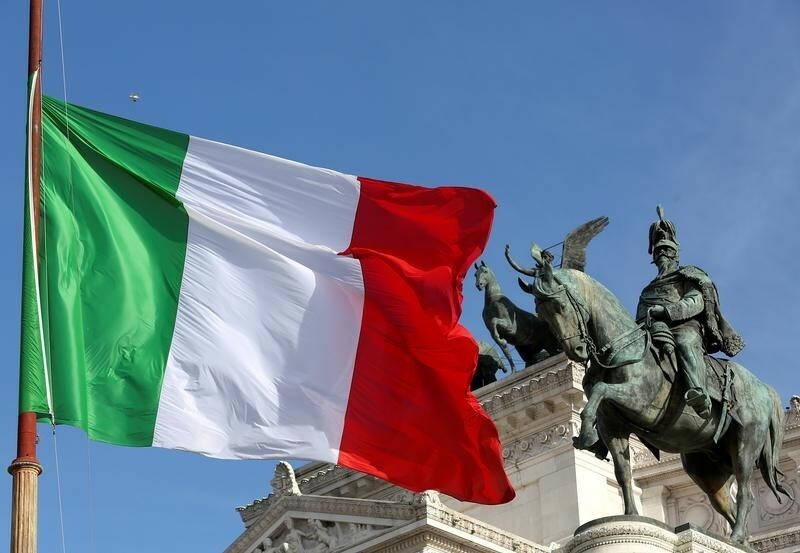 In all likelihood, the uncertainty will persist in Italy, since rumours have been circulating already in the Italian press about the organization of new elections in the month of September. In the eyes of traders, the maintenance of uncertainty, therefore, seems preferable to the appointment of a eurosceptic government, which has allowed the pair EUR/USD opening gap to the upside yesterday evening, and increase his winnings up to a summit at 1.1728 this morning, against 1.1647 at the end of Friday evening. From a graphical point of view, it should be noted, however, that the increase since yesterday evening has brought the EUR/USD pair in contact with its moving average of 100 hours, which seems for the moment to block the rebound, to 1.1726. In case of further increase, the next area of resistance is located at 1.1750-60. Has the decline, a correction would put EUR/USD in the face of media 1.17, 1.1675, and 1.1645-50.